With the hustle and bustle of our lives on the rise now, we are willing to run away from the centre fo the city and stay somewhere, where we can have some peace and quiet, lesser pollution and yet all the amenities and closeness to the most basic of necessities. 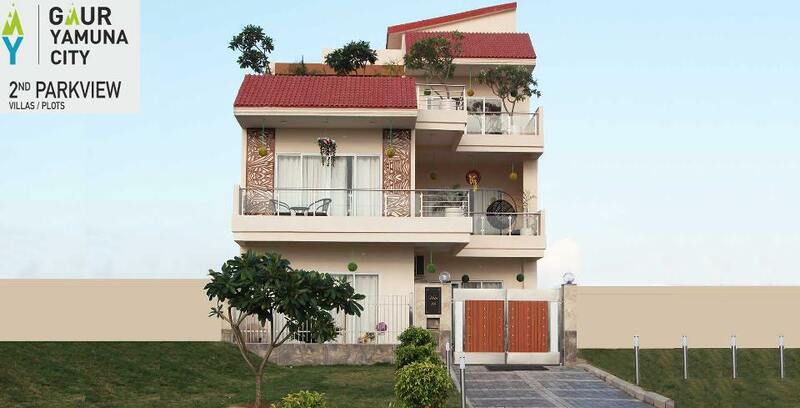 One of the best options for you, if you are willing to go for a property as such is the Gaur 16th park view. Who would not love to wake up to a beautiful view of a park, with a grass seeping in the early morning dew, the though itself is tempting, isn’t it? To have it all and yet be connected to the centre of the activity in the city is what is difficult but not impossible. The Gaursons have taken this up as a challenge and have produced some of the best properties which deliver to you all this and more, to make your life especially your habitat perfect by all means. 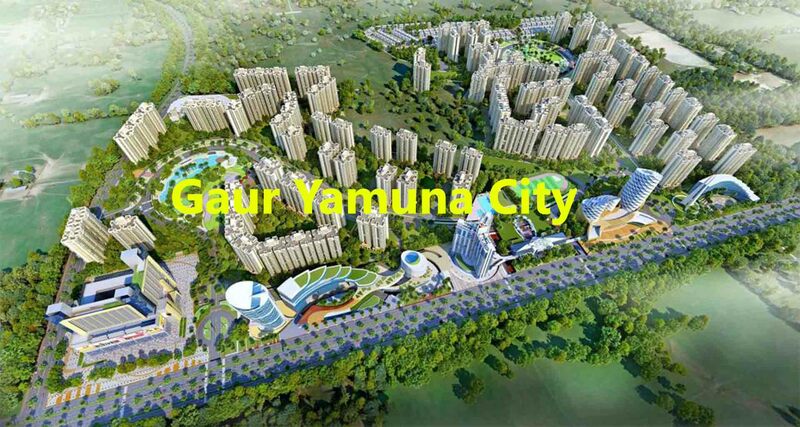 Welcome to Gaur Yamuna City, the most vibrant integrated township at Greater Noida's prime real estate hub. Nestled in the close vicinity of India's only Formula1 Racing Track Budh International Circuit and one of India's longest six-lane Yamuna Expressway, promising a world-class lifestyle at an affordable budget. 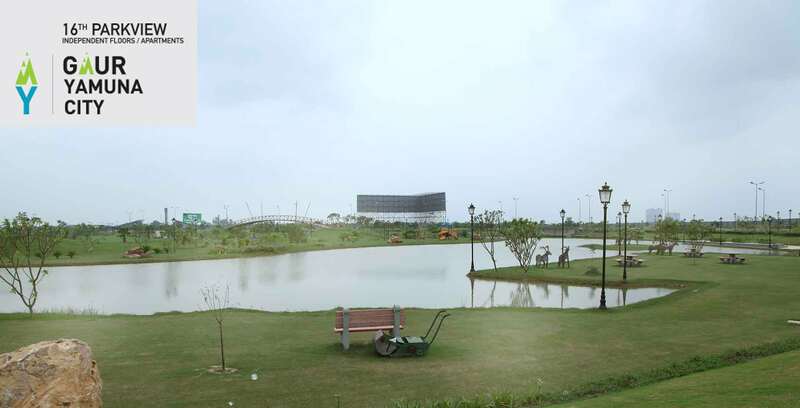 Gaur Yamuna City project master planning is done by the world famous architect RSP, Singapore also, pre-certified by the Indian Green Building Council. Indeed, A meticulously planned township with the pollution-free natural environment and 65% open space is rare to get within city limits. Whether you are buying your first house, plot, investing, relocating, selling or buying a luxury apartment, villa; we are pledged to facilitate your dream property goals. 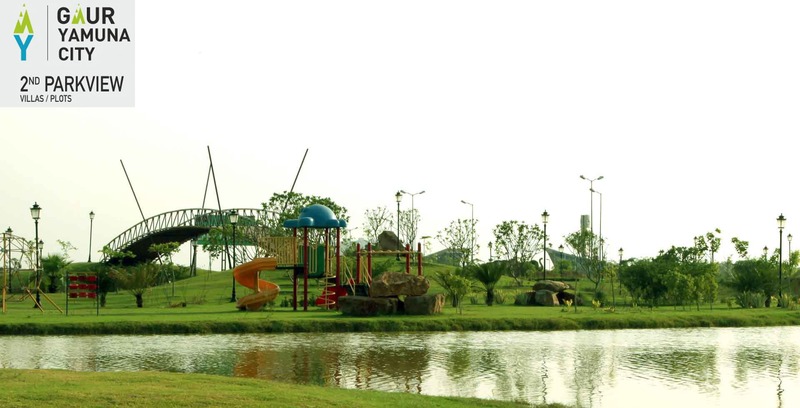 Gaur Yamuna City is not just a residential project, but an entire city itself. Massive 250-acre project having 15000 housing apartments with international standard support infrastructure for education, health, recreation, entertainment, sports, and businesses speak its volume. Here, you have a unique choice of both multiple size plots and semi furnished modern flats. Entire residential township enveloped by the beautiful landscaped parks, gardens, lakes, offering 2, 3, 4BHK luxury apartments, villas, serviced apartments and office spaces. All these properties are the live example of sophisticated building architecture, construction quality, and innovative design themes. At Gaurson's, We don't only build Homes but Trust and Hopes! Having more than 30 Housing, Commercial, and Township projects in Delhi NCR's real estate market, we maintain a successful track-record of time-bound delivery with the best quality and full customer satisfaction. We are dedicated to transform your real-estate perception into reality through architectural brilliance and world class specifications. Our Gaur Yamuna City Township comprising 15 towers, 25 floors with all luxury amenities, rain water harvesting, sewage treatment plant also, entire project area covering wi-fi network. 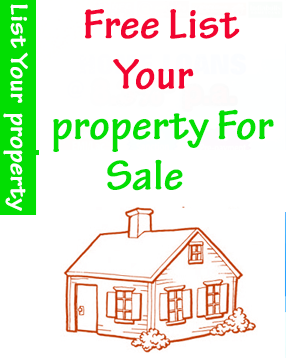 Noida is a trusted perfect destination to invest in residential and commercial real-estate market. It's Sector 19 Yamuna Expressway; Greater Noida location is the latest hub of luxury housing real-estate market holding endless possibilities for investors. Gaur Yamuna City is a ultra-modern house concept with world-class architecture, life support infrastructure, and services where you can safely invest in your dreams with a guaranteed best return. Upcoming major attractions like the Night Safari, Jewar International Airport, and International Cricket Stadium only boosts its value to new heights. High-speed connectivity, western dedicated freight corridor, proposed metro, and e-way connectivity to International Airport gives new wings to residents aspiration. Gaur's vision is to settle among India's finest and most innovative real estate developers.